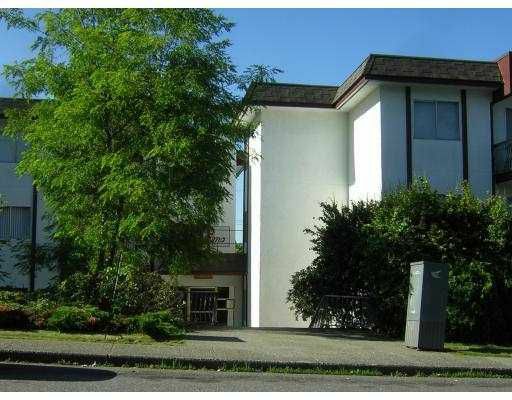 WALK UP, 3rd floor, 2 BEDROOM unit located near Lonsdale & 21st. Adult oriented building w/ no elevator. Unit shows well, but could use a little TLC! Unit to be vacant soon.